Many factors should be considered when transporting temperature controlled cargo to ensure safe transportation from start to finish. Broker Brothers network of temperature controlled carriers are hand selected and held to the highest standards when transporting your cargo from one location to another. As your transportation expert, we understand that food has a shelf life and/or can spoil if not kept at the proper temperature or transported in a timely manner. Temperature controlled shipments are monitored extra closely to ensure full in-transit visibility. Our team of professionals always takes into consideration the many challenges with transporting your temperature controlled shipments by truck or container. In order to avoid or limit the risk of spoilage, our refrigerated experts take very serious the restrictions, strict time schedules, and any special handling required for this type of commodity. Broker Brothers Logistics goes the extra mile to ensure our carrier are properly vetted before the load is ever dispatched. Our team strives for nothing more than perfection as we know seriousness and the time restraints with refrigerated transportation. Refrigerated Transportation refers to transporting temperature sensitive cargo to include frozen foods, beverages, or other temperature sensitive products from one location to another. PRODUCT SAFETYOur team of refrigerated experts understands the importance of safety and reliability when transporting food and beverage commodities. Broker Brothers Logistics thoroughly vets our temperature controlled carriers to ensure full compliance and understanding that food, beverages, and other perishable products can spoil or become contaminated if not properly transported. Broker Brothers Logistics puts standard operating procedures in place to ensure all parties are compliant and special precautions are made. FREEZING AND ADVERSE WEATHERIt is imperative that temperature controlled shipments are always maintained at a certain temperature within the truck or container to protect the order from freezing or spoiling while in transit. Our respected carriers understand the temperature guidelines and the adverse effect if standard procedures are not followed. 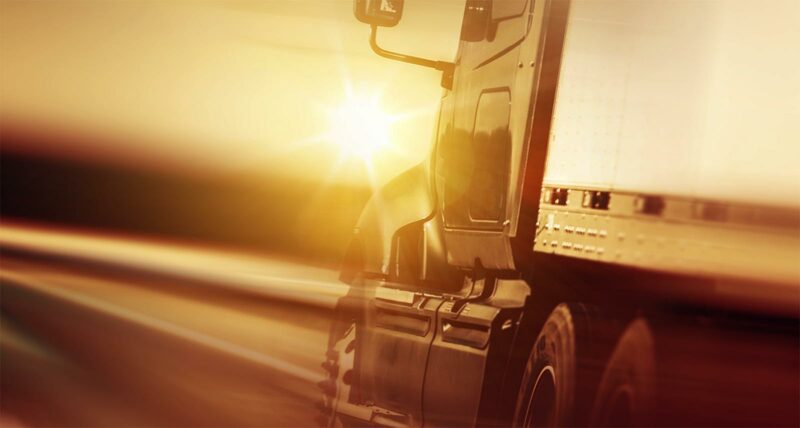 ALWAYS DELIVERING ON TIMEMany of the shipments that are transported via refrigerated truck or container have strict time restrictions as the products can spoil or become dangerous if not transported in a timely manner. Therefore, emphasis is put on timely delivery. 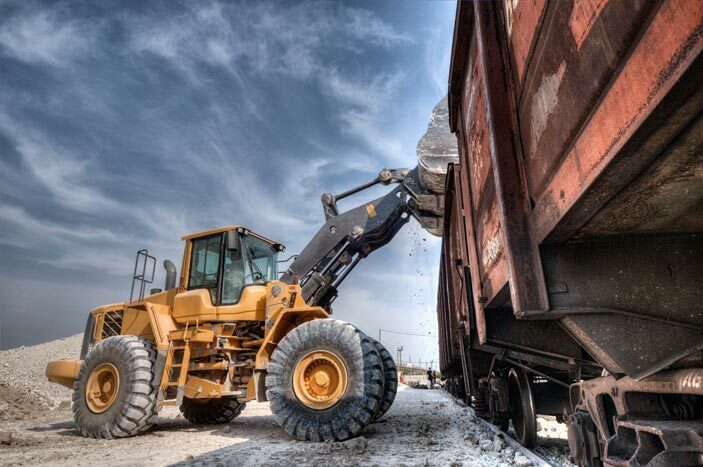 Broker Brother Logstics has a team of refrigerated experts who understand the urgency and time restrictions when transporting temperature controlled commodities. Our team pays extra close attention to the clock and emphasizes timely delivery to all parties involved.